For the second year in a row the Army’s 75th Ranger Regiment beat out nearly 30 military, civilian and foreign sniper teams at the 2018 International Sniper Competition held aboard Fort Benning, Georgia. 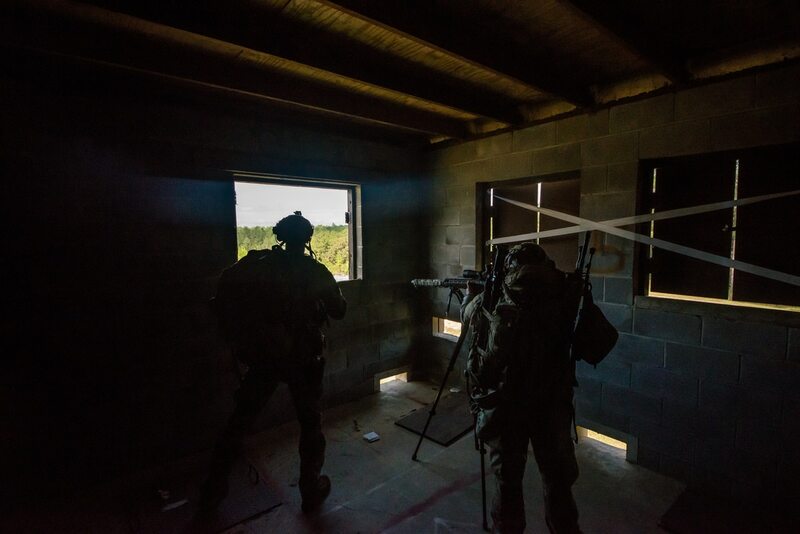 The Corps’ two-man team hailing from the Quantico, Virginia, Scout Sniper Instructor School placed 10th overall, just behind the Coast Guard’s Special Mission’s Training Detachment. It’s the second year the Marine team has been bested by the Coast Guard. In 2017, the Corps’ snipers fared slightly better taking home the seventh place slot. The last time the Corps won the competition was in 2009 with Sgt. Joshua Huskey and Sgt. Grant Royal from the Corps’ Camp Pendleton Sniper School. And the multiday competition that tests a range of sniper skills from long range marksmanship to stalking, isn’t the only sniper competition where the Army has recently beaten the Corps. In April, two Army snipers took the top honors at the 2nd Marine Division’s Marine Corps Scout Sniper Basic Course. The two Army snipers, Sgt. Clinton Scanlon and Sgt. Bryce Fox, took the high scores in shooting and stalking when they graduated from the Corps’ sniper course at Camp Geiger on Marine Corps Air Station New River, North Carolina. It’s a bit of a sore spot for the Corps, whose sniper history and lore can be traced back to legends like Vietnam War-era sniper Gunnery Sgt. Carlos Hathcock, who had 93 confirmed kills. Staff Sgts. Brandon Kelley and Jonathan Roque with the 75th Ranger Regiment scored the most points in the 2018 International Sniper Competition.